For an animal lover, there is no better way to earn a living than spending it with the critters you adore. This makes kennel and cattery management a very attractive career choice for so many across the UK. Having a solid understanding of both the business aspect of running a business as well as health and hygiene topics will give you the perfect start to your new career. Training in this area is something you can use throughout your life. This course tells you what you need to know about kennel and cattery management, dividing the information across two modules. The first reviews the business side of things, covering your role at the kennel or cattery and introducing you to the various types of facilities you may encounter. 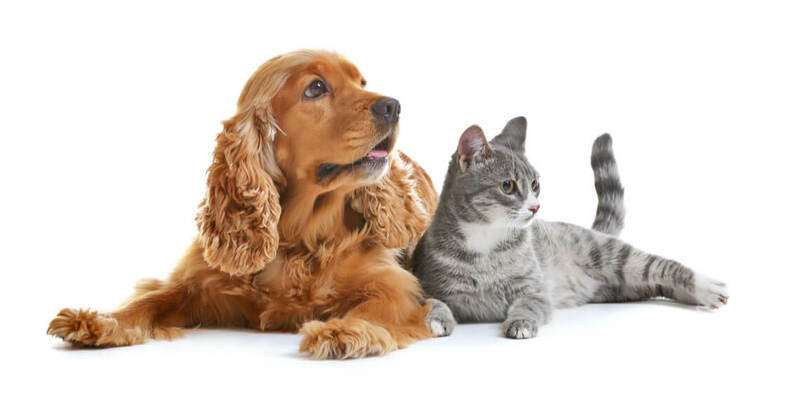 Our second module covers the animal health and hygiene topics you need to be familiar with in order to properly look after the animals in your care. Who can take the Introduction to Kennel and Cattery Management Certification course? How long does it take to complete the Introduction to Kennel and Cattery Management Certification course?